British Guitarist Matt Schofield Set To Light The Birk Aflame! Though he holds a British passport and is an inductee of the British Blues Hall of Fame, Matt Schofield has been making his mark globally as one of the top players in the new class of six string wunderkinds. As The Los Angeles Daily News explains, “[i]n Schofield, the UK has produced the best Blues guitarist from any country in decades, head and shoulders above the herd,” while Guitar & Bass Magazine rated him in the top ten British blues guitarists of all time ranking him alongside icons Eric Clapton and Peter Green. Those who have seen Schofield in the handful of appearances he has made in the Portland area know that these accolades do not come without reason. His dynamic performances have drawn raves and comparisons with players like Robben Ford and Buddy Guy, so he is always worth the effort to catch him whenever the chance arises. That chance is going to happen on Sunday, June 18 out at The Birk, 11139 Hwy 202, Birkenfeld, OR. This is an afternoon show starting at 3:00 pm. Tickets can be purchased online at TicketTomato.com for $15.00 advance; $20.00 at the door day of show. 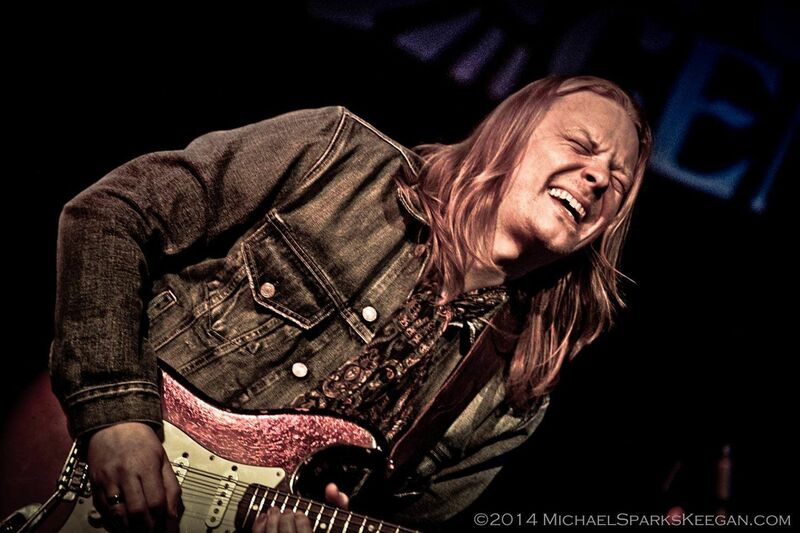 Matt Schofield will also be appearing at the Four Peaks Music Festival in Bend on Saturday, June 17. Check out their website for information on tickets and other performers at 4peaksmusic.com.